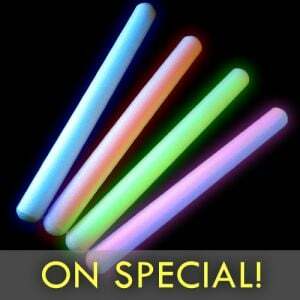 - Sound and Motioni Activated LED Cheer Sticks! 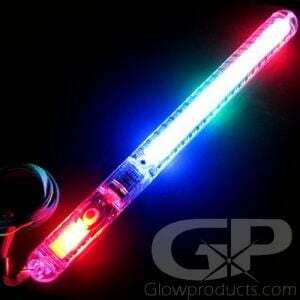 - Wave your Light Stick to Activate Flashing Lights! - Reacts to Sound! Reacts to Movement! 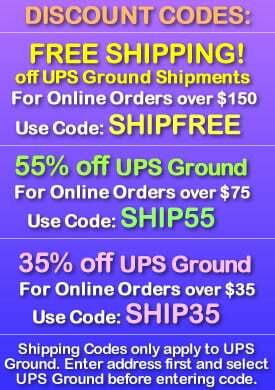 - Use for Concerts, Night Clubs & Party Events! 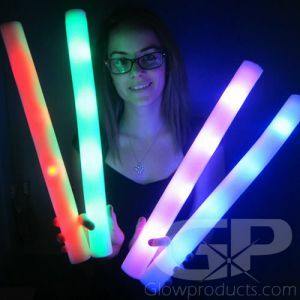 Sound and Motion Activated LED Foam Cheer Sticks are foam covered light sticks that flash and react to motion or sound! 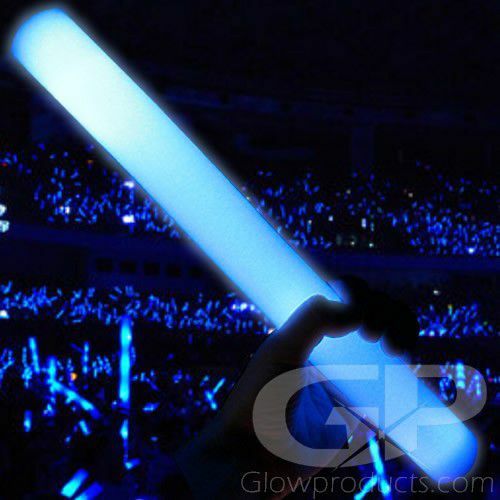 Wave the LED Foam Sticks in the air like you just don't care to watch the LED lights flash and react to the motion! Or hold it up and watch it flash to the sick beats the DJ is laying down. 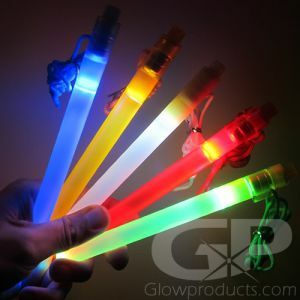 Use the LED Cheer Sticks at concerts, nightclubs festivals or any epic event and help bring the noise! 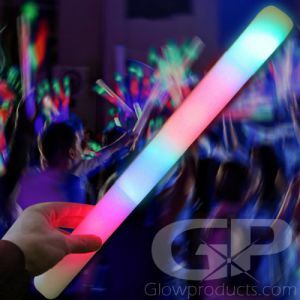 Motion Activated LED Foam Sticks are 15 1/2 Inches long and use three AG13 batteries that are replaceable so you can wave them air again and again! Instructions: Remove the battery protection tab on the bottom of the Motion Activated LED Foam Light Sticks. The Cheer Foam Stick will now flash when motion is applied. 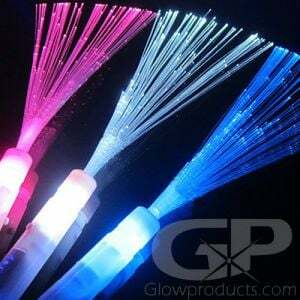 The cheer sticks will also flash to sound and music. The three pieces of AG13 Batteries are included and replaceable.